Mannverk just finished building the first eco label house in Iceland located at Brekkugata Street 2 in the Reykjavík suburb of Garðabær. The house is a private houses and is build by voluntary eco labelling scheme called Nordic Swan Eco label. 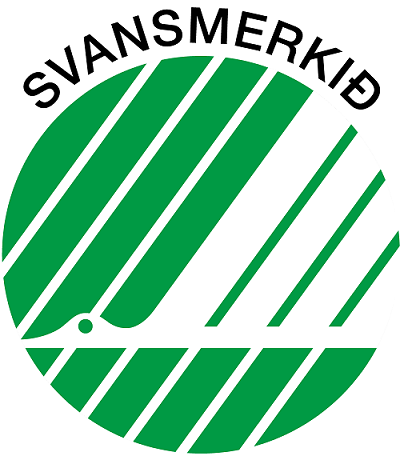 Nordic Swan is the official regional label for the Nordic Countries (Norway, Sweden, Denmark, Finland and Iceland) and was established in 1989 by the Nordic Council of Ministers. The official eco label have requirements during the entire building process, from the felling of trees to when waste is recycled. The Nordic Swan Eco label imposes stringent requirements on, for example: Materials, Good ventilation, The building process, Energy-efficiency and Good indoor climate.